Is Your Pillow Causing Your Pain? We have all had mornings where we wake up with a stiff neck. What causes this kind of pain? The answer might be right under our heads–our pillow. Many chiropractic patients ask whether it is better to have a soft pillow or a firm pillow. The good news is that this is a personal preference. 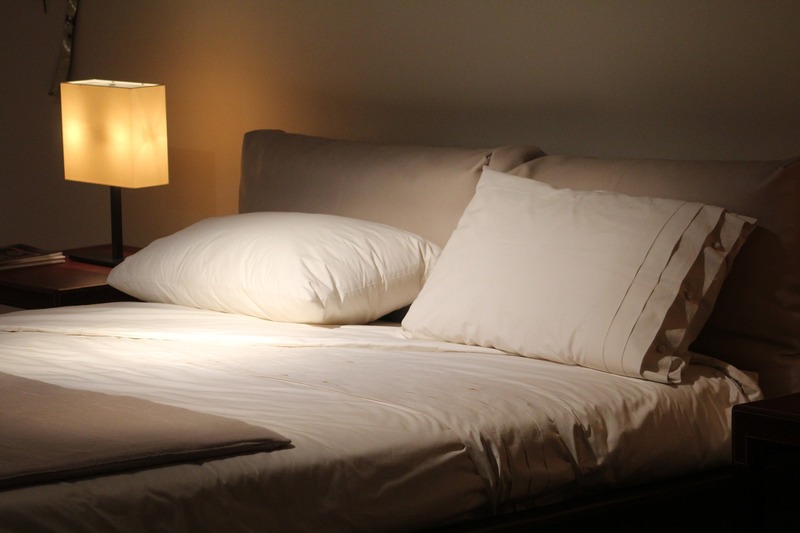 It’s not so much the density of the pillow as it is the angle of the neck as you lay down that makes the difference. The same is true for mattresses, too. How we lay on our pillows and mattresses has an impact on how much pain we feel. Experts suggest avoiding sleeping on the stomach. Instead, opt for laying on your side with a pillow between your knees for proper support. Another alternative is sleeping on your back with a pillow or two propped under your knees. Most people put their head on the pillow but have no support under their necks. To get the correct support and height, pull the pillow down onto the top of the shoulder so that it takes up all the space between the neck and shoulder. Have someone look at you from the back. If your head is tipped up, the pillow is too high. If it’s tipped down, the pillow is too low. The problem is usually that one pillow is not enough, but two pillows are too much, so many people actually need a pillow and a half. You can achieve this by taking a thin quilt or small blanket, folding it up to the size of a pillow, and placing it under your existing pillow. Remember, the pillow may look like it’s going to be the right height but it depresses with the weight of the head. Have someone observe the angle of your neck to ensure you will get the best night’s sleep possible.